Product description: Due to the poor quality of traditional concrete surfaces, visible damage to the concrete often occurs after just a few years. The use of Zemdrain® modifies the surface characteristics of the concrete which considerably improves all concrete properties increasing quality and durability. 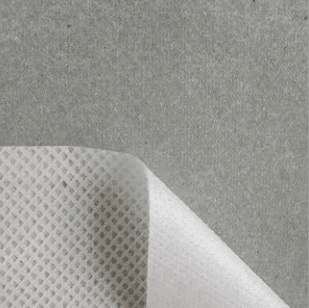 Zemfrasa is exactly the same as Zemdrain® MD just with the adding of a self-adhesive backing. 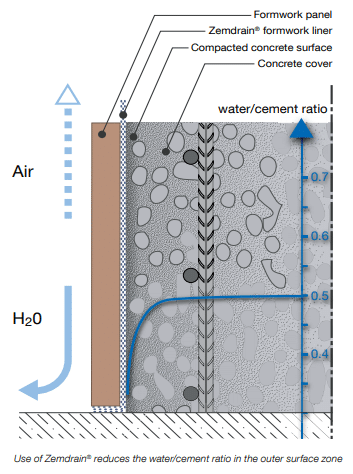 Zemfrasa promotes the increase of density in surface concrete.